She had a successful career behind her and a happy life with her beloved husband, but an untimely death ended her plans. Despite that, Wood was lucky enough to find her soulmate with whom she was destined to be with. 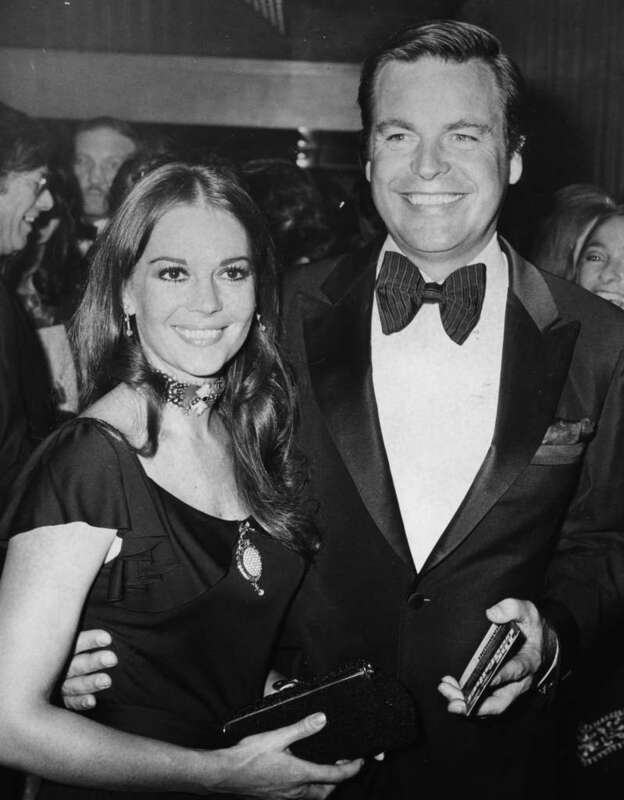 The actress met her future husband, Robert Wagner, when she was only 10 years old. From just one look, she knew he is the one, as she proclaimed to her mother that she will marry him. And so she did, twice. We knew each other better than we knew ourselves. I always knew he was okay. It was myself I didn't know about. Time has passed, both dated, both re-married, but destiny brought them together again. 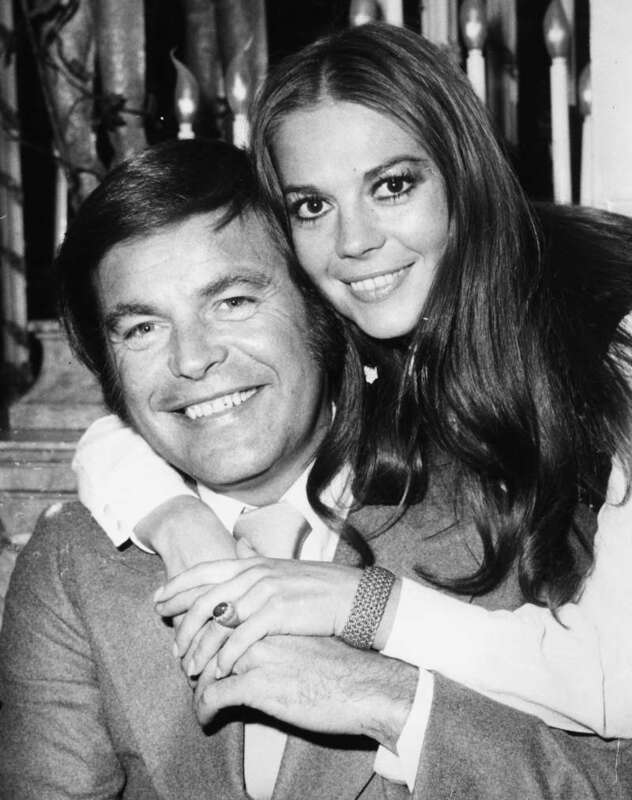 In 1971, when Wood separated from her husband Richard Gregson, she started talking on the phone with Wagner. Next year, when the divorce became official, the two rekindled their romance. 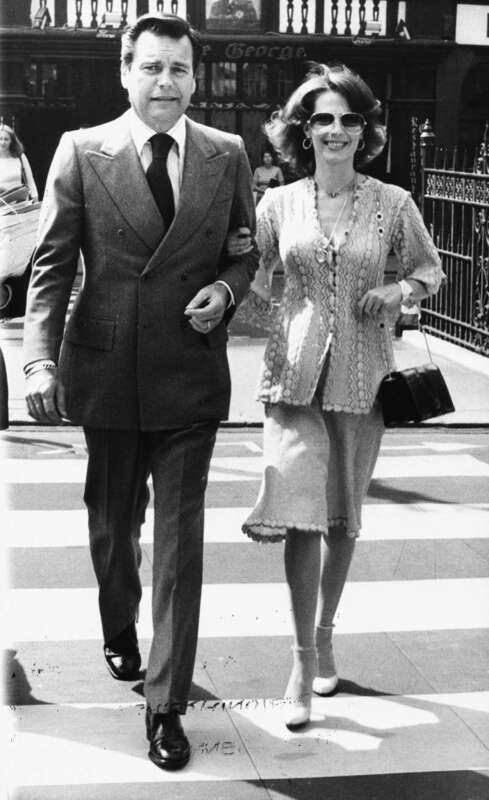 Wood and Wagner married again in 1972 in a private ceremony that took place aboard a 55-foot yacht. Then, in 1981, Natalie was gone. She was only 43 years old when she died from “drowning and other undetermined factors." 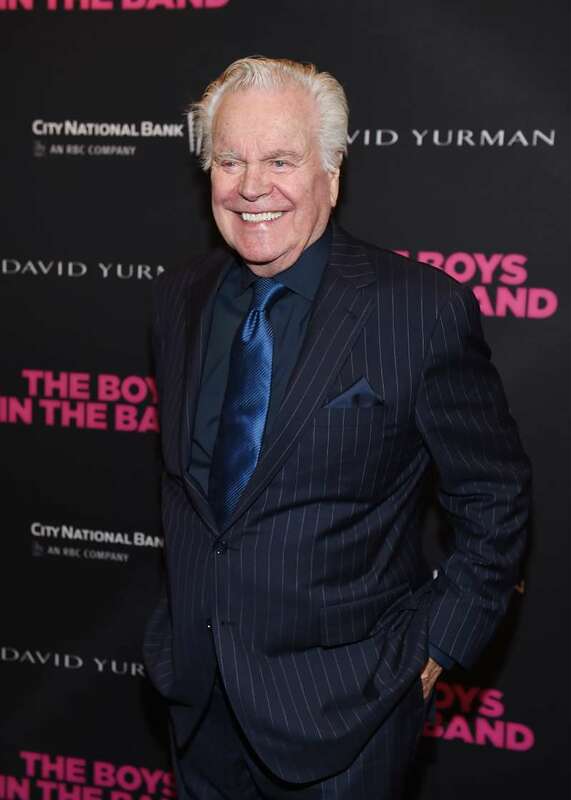 What is Robert Wagner doing now? I don’t think anyone ever gets over the loss of a loved one. It’s always with you. When Natalie died I thought my life was over. Natalie was such a special, wonderful woman. The couple had one child together, daughter Courtney Wagner, who was born in 1974. But they also both had children from other marriages.